Located in the southeast corner of the city just south of the Dogpatch, the SF Chronicle seems to think times are a-changing with the opening of a Peet’s Coffee & Tea. This is due in part to the redevelopment plan for the Bayview Hunters Point Development Area, which has been in the works since the mid-90s. The historically marginalized community continues to face challenges such as income inequality, unemployment, pollution and subsequent health problems, which have been brought on by years of neglect from city agencies. 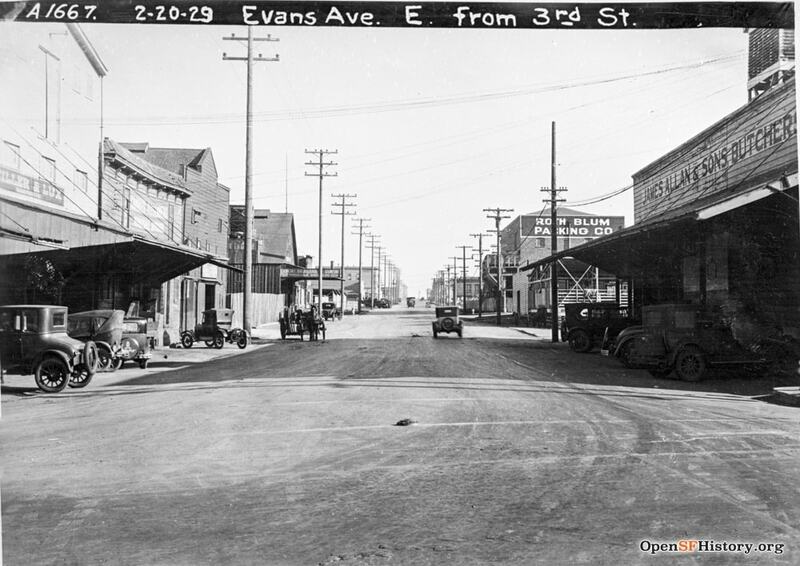 Here we take a deep dive into the complicated past of Bayview-Hunters Point. 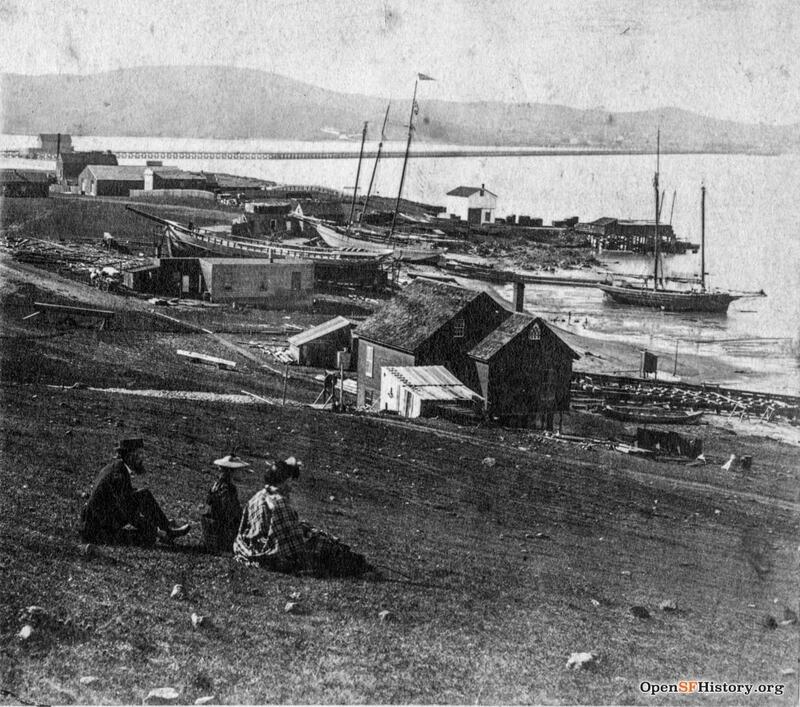 In 1849, Jose Cornelio Bernal (who once owned one-quarter of the present area of San Francisco) sold the tidal wetlands to the three Hunter brothers. Soon after, an ordinance was passed in San Francisco banning the slaughter and processing of animals within the city proper. Butchers moved their businesses to the lonely Bayview-Hunters Point until a total of 18 slaughterhouses gave the neighborhood a new name: Butchertown. Bayview-Hunters Point, with its lack of public transportation and businesses, has a reputation for being an isolated enclave separate from the city. 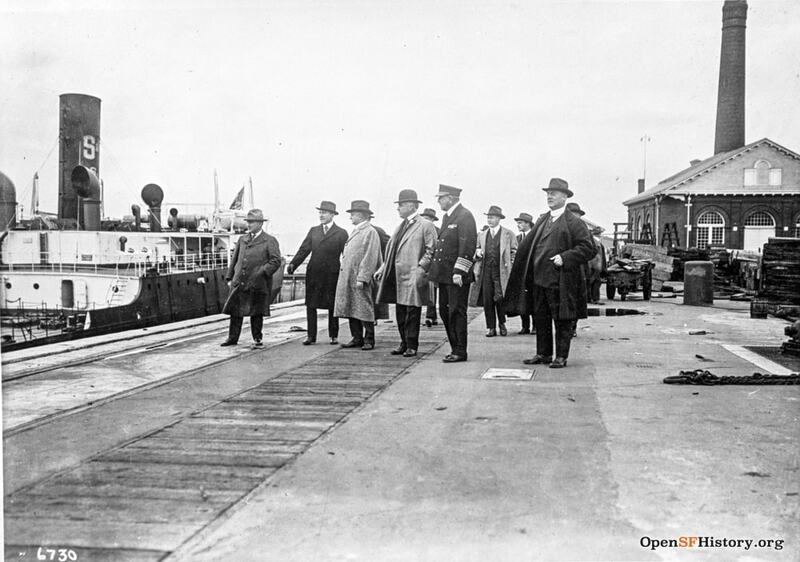 However, the neighborhood could boast about having the first drydock on the Pacific coast. A drydock is used for the construction and maintenance of ships, and so the neighborhood developed a shipyard. 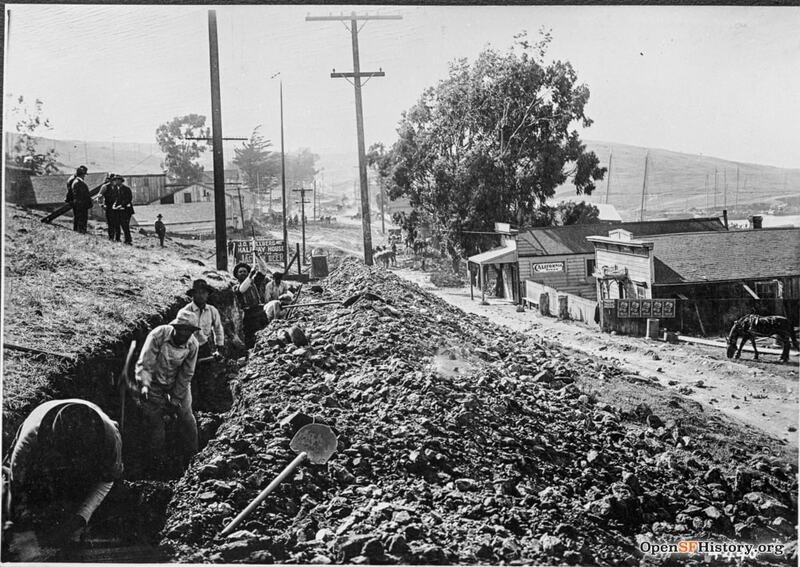 Between 1929 and 2006, a coal power plant run by PG&E spewed out 550 tons of harmful particles annually. Facing pushback from community members, the plant was finally demolished in 2008. 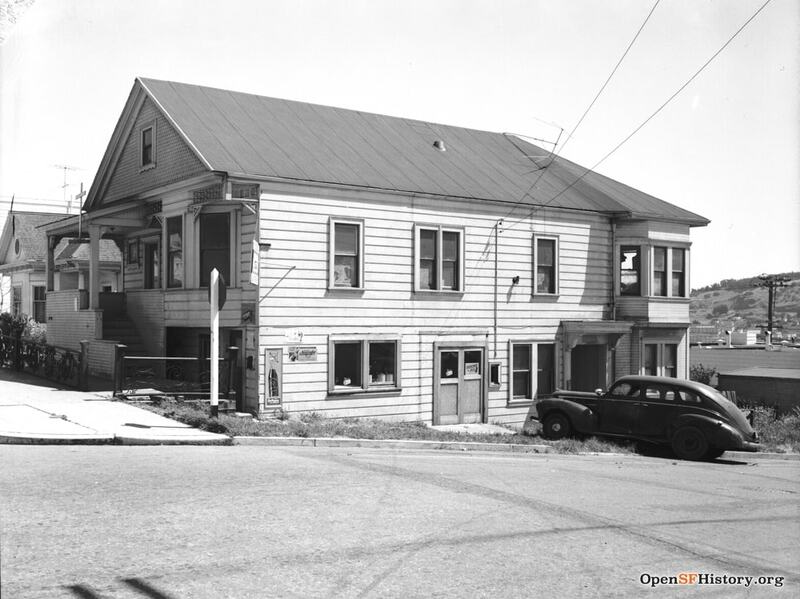 An influx of Maltese and Italian Americans arrived in Bayview-Hunters Point in the 1920s, congregating around the Catholic St. Paul of the Shipwreck Church and the Maltese American Social Club. This lasted until a vast majority of them relocated to the suburbs during the 1960s. The Works Progress Administration (WPA) spent $3,170 on this community playground in 1933. 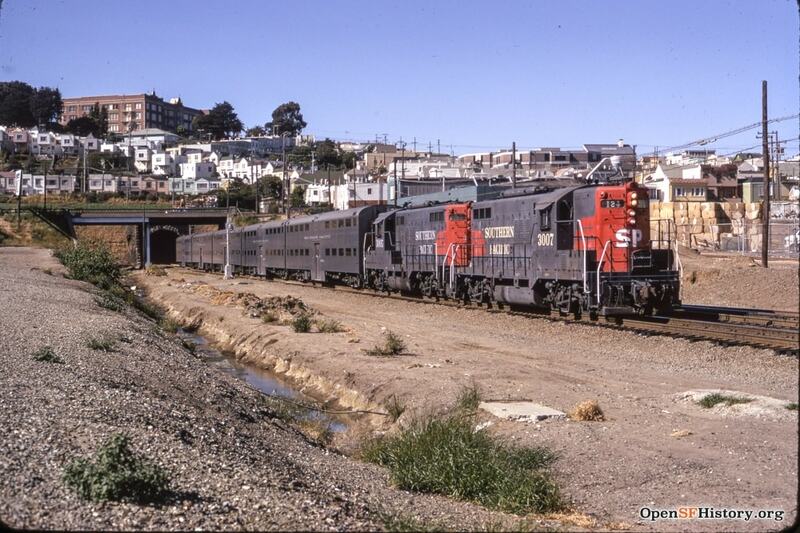 Years later, this same area would be replaced with Candlestick Park, which would eventually close down, too. 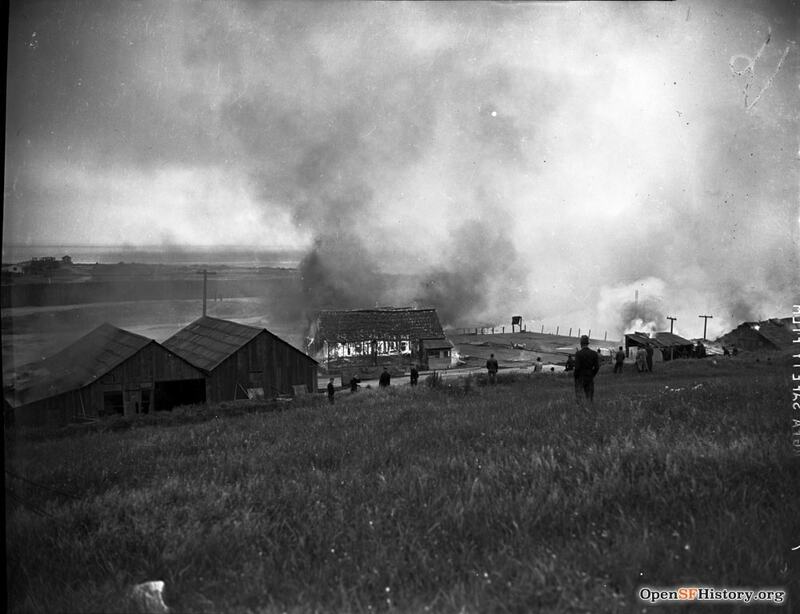 Chinese shrimp fishermen lived in a small community inside of Bayview-Hunters Point until they were driven out by the US Navy, who sought to build a new Naval Shipyard. 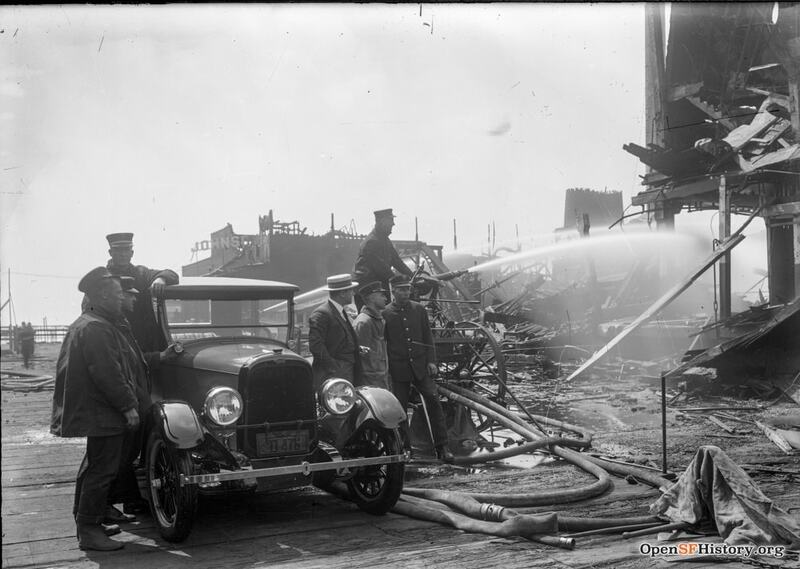 The Navy enacted eminent domain and burned down the camp where many families had made a home. The development of the shipbuilding industry caused the neighborhood’s population to explode. Many of the newcomers were African-Americans, who relocated to Bayview-Hunters Point during the Great Migration. 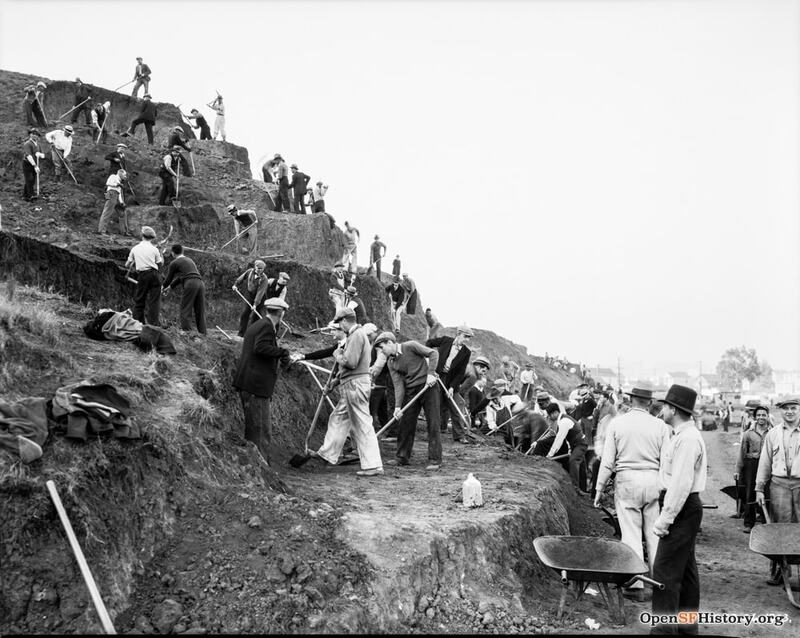 The area’s population increased fourfold between 1940 and 1950, to a total of 51,000 residents. 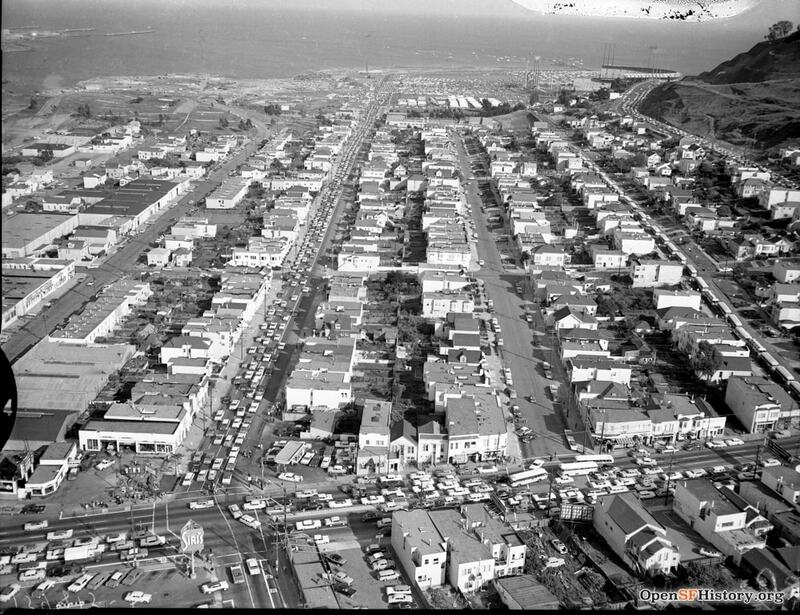 Bayview-Hunters Point was occasionally labeled as “Southern San Francisco” on some maps. This created confusion, as the city of South San Francisco is also located nearby. Candlestick Park served as the home stadium for the San Francisco 49ers between 1971 and 2013 and the Giants between 1960 and 2000. Richard Nixon threw the ceremonial first pitch on Opening Day. It is also where The Beatles gave their final ticketed concert in 1966. The U.S. Navy chose the Hunters Point shipyard as the site for the Naval Radiological Defense Laboratory where radioactive experiments occurred. The ensuing contamination led to the base being labelled a Superfund site.